Can I ask your cupcake is vegan, but is your buttercream vegan also, the last time I check butter is made from dairy. So if this is the case your cupcake isn't all vegan then. 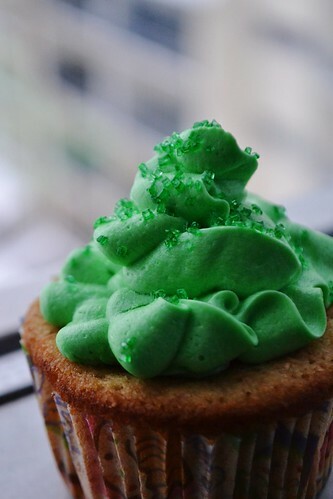 I didn't make the cupcake, but I would venture a guess and say that the frosting is not made with butter. The baker may have called it buttercream even it is was not so. If we had access to the recipe, then I would have included in the post.